Anti-slavery activist and author Harriet Beecher Stowe was instrumental in the United States fight against slavery. Author of "Uncle Tom's Cabin", Harriet was able to convey a vivid, yet accurate depiction of slavery and its human cost. After Stowe married, her and her husband became active in the Underground Railroad, which helped thousands of blacks escape slavery. When she published her story "Uncle Tom's Cabin," she drastically changed the opinion of the American people regarding the issue of slavery. Abraham Lincoln even recognized her and her book as key factors behind the American Civil War. Born into a poor family during a conflict between England and France, Joan of Arc was said to experience mystical visions from God. 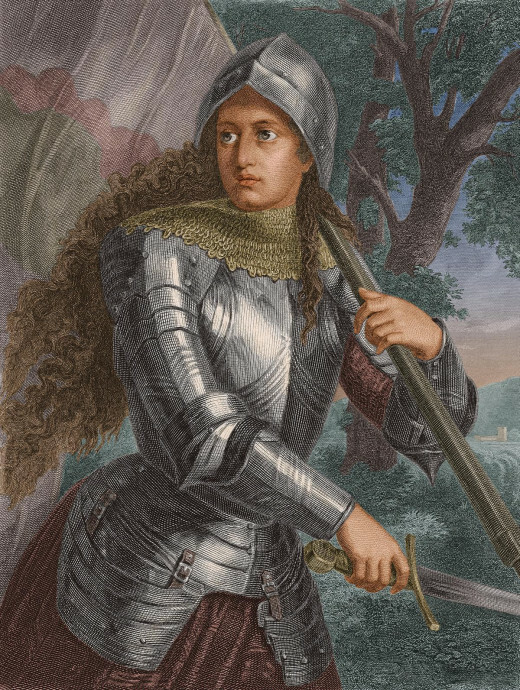 Just a 17 year old peasant, Joan of Arc was given command of the French army and lead them into battle against the English troops. Ultimately, the English and French clergy put Joan of Arc to death, accusing her of witchcraft. A courageous and humble woman, in her short time on earth, Joan of Arc changed history for the French people. Author of "A Vindication for the Rights of Women", Mary Wollstonecraft (also known as Mary Shelley) was centuries ahead of her time, and because of this, she kept a low profile even long after her death. Mary Wollstonecraft was a radical with large ideas and a strong desire for equality between the different sexes. 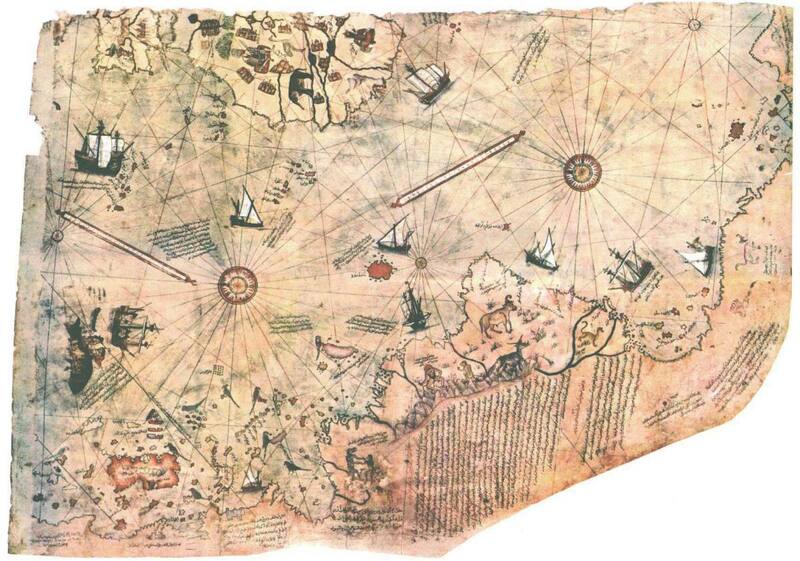 It was not until the 20th century that people began to recognize her influence. Today, Wollstonecraft's writings are viewed as some of the key developments in the fight for women's rights. Harriet Tubman was a Union cook and nurse who wound up becoming instrumental towards freeing black slaves during the American Civil War. An African-American abolitionist, humanitarian, and trail blazer, Tubman was born into slavery but escaped with the help of antislavery activists. The creator of the Underground Railroad, Tubman journeyed back and forth between the North and the South - leading many black families into free territory. 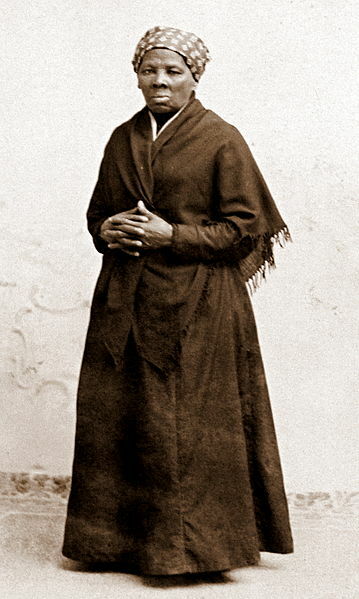 After the war, Tubman became heavily involved in the women's suffrage movement in New York, Today, Tubman is credited with helping thousands of blacks escape slavery throughout her life. Do you agree with the women I chose for this hub? Florence Nightengale served as a nurse during the Crimean War. Though she came from a well-off family which provided her with the opportunity to do almost anything, Florence was committed to living a humble life through which she served others. At a time when nurses were looked at more like cleaning ladies - Florence Nightingale refused to allow others to prevent her from the work she so desperately wanted to do - care for others. When the Crimea War was at its worst, she was asked to lead a group of nurses while treating the wounded soldiers. 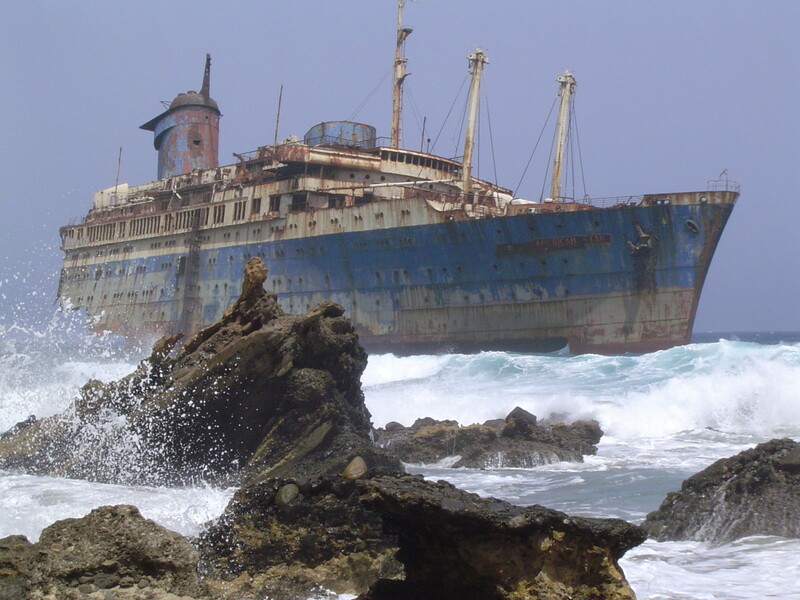 Once she arrived home from the war, she was decorated with many honors and considered a hero by her people. Marie Curie was a pioneer for females in the field of science. While working in an almost completely male dominated field, Curie rose above the challenges she faced, paving the way for women in her field. Not only was Marie Curie the first female to be awarded with a Nobel Peace Prize, but she was awarded the prize in two different categories, both Physics and Chemistry. On top of that, Marie Curie was also the first female professor at the University of Paris. During her time working as a scientist, Curie discovered two new elements, and ended up making ground breaking discoveries in the field of Radioactivity. Unfortunately, Marie ended up dying from cancer as a result of her scientific studies, but she left the world paving a new path for women wanting to work in the field of science. 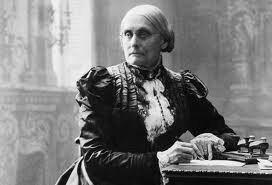 Co-founder of the Women's Temperance Movement, Susan B. Anthony was a passionate activist who fought vigilantly to end slavery and to give women the right to vote. She is credited as one of the major forces behind the Nineteenth Amendment - in which women received voting rights in the United States. After going through significant financial hardship, Anthony became a teacher to help her parents make ends meet. Susan B. Anthony worked as a teacher for many years before moving to New York to focus more on her political action. It was in New York that Anthony became the co-founder for the Women's Temperance Movement. In 1869, after much struggle, she founded the National Women's Sufferage Association (NWSA) with the help of Elizabeth Cady Stanton. Anthony was arrested in 1872 after trying to vote in the presidential election. 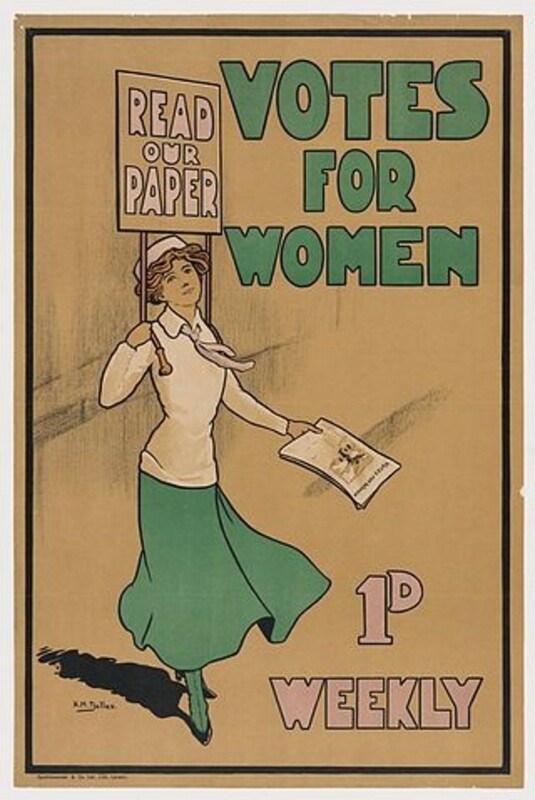 In 1900, she died of heart disease, just fourteen years before she had the chance to see her dream become a reality - when women were given the right to vote. Known as "the first woman of Blues"
An African-American civil rights activist, Rosa Parks became famous when she refused to give up her seat on the bus to a white man. Known as the "mother of the modern day Civil Rights Movement," Parks was, and still is, an inspiration to many. 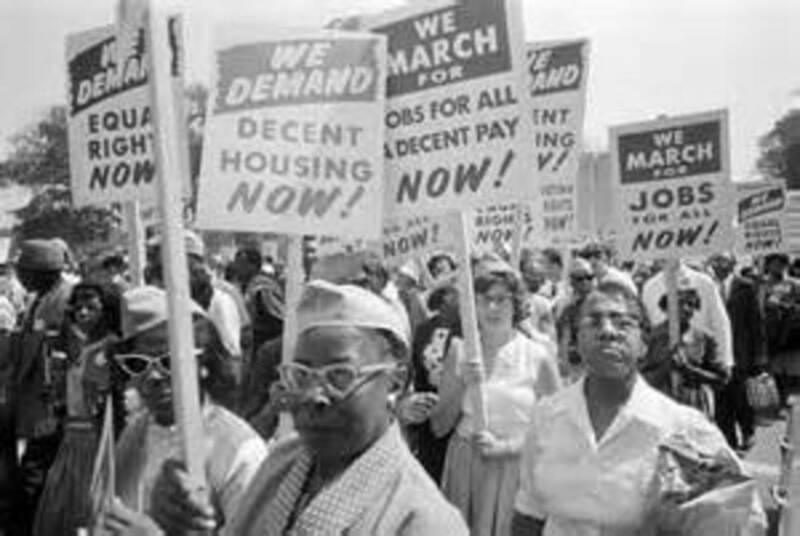 Her decision to not compromise on that bus motivated Martin Luther King Jr. to start the Montgomery Bus Boycott, one of the largest mass protests in civil rights history. Parks quickly became the leading figure in the civil rights movement, and was fired from her job as a result. Parks died in 2005, but before she did she received the honors of meeting with Nelson Mandela after his release from prison, as well as the Presidential Medal of Freedom and the Congressional Gold Medal for her work as an activist. 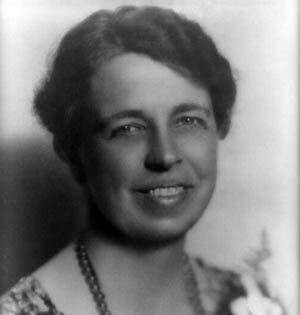 Wife to United States President Franklin Roosevelt, Eleanor Roosevelt was more than just a first lady. Passionate about human rights, Eleanor fought for gender equality vigilantly. Her political activism is attributed to Franklin Roosevelt's success during the presidential election. While Franklin was in office, he was stricken with paralysis in his legs, and Eleanor became his main caretaker, but continued pursuing her political activism goals. After her husband passed away, Eleanor was appointed the position of head of the United Nations by her husband's successor, Harry S. Truman. She is responsible for the creation of the Universal Decleration of Human Rights. I am Malala is a book that everyone needs to read. This story brought me to tears. She is an inspiration and a role model for so many young girls. The youngest person ever to be nominated for a Nobel Peace Prize, Malala is a young Pakistani women who has put her life in danger fighting for women's rights. 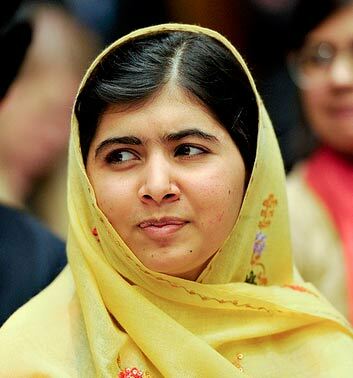 A high profile activist, Malala was shot in the head at close range by a Taliban gunman. But even bullets can not stop Malala, who recovered from her near death experience with more passion for her cause than ever before. Today, Malala is one of the top advocates for human rights, education and women's rights. Kathleen, a work worthy to be read and the honor you reveal is a human goal, equality is a right for all. Loved the read and feel we still have a long way to go to give equality a true balanced human condition. Up, Useful, and Interesting. Good concept and good examples. 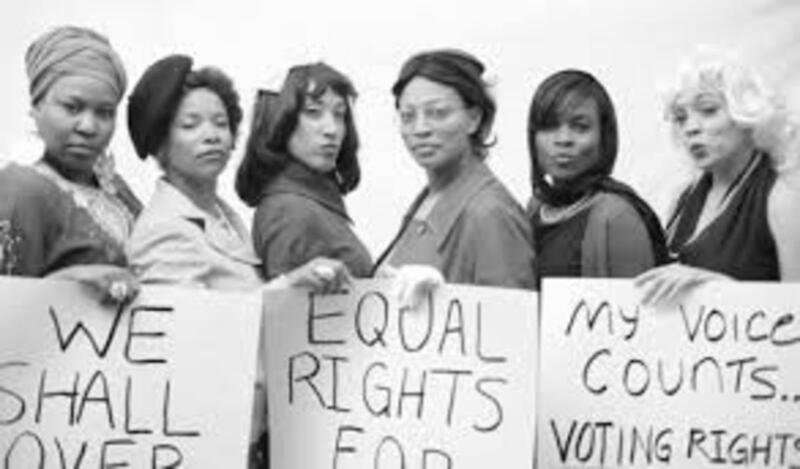 Some more inspirational women: Dorothy Day, founder of the Catholic Worker Movement; Ella Baker, civil and human rights activist; Mary Harris "Mother" Jones, labor and community organizer; Hildegard of Bingen, Christian mystic, theologian, and author. Kathleen: You did a great job on this hub. 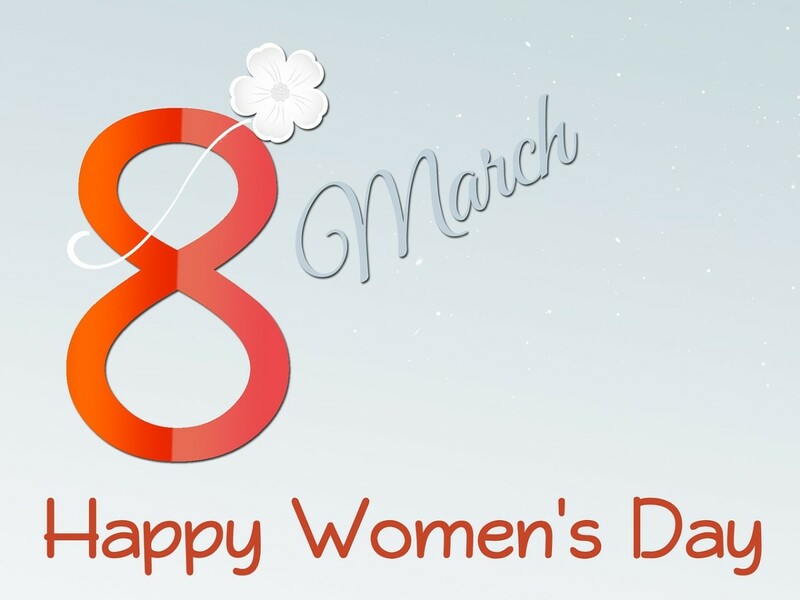 You can't include every great woman, and people will have their own favorites. These are your choices and they are all worthy of acclaim.